The Better Utilizing Investments to Leverage Development, or BUILD Transportation Discretionary Grant program, provides a unique opportunity for the DOT to invest in road, rail, transit and port projects that promise to achieve national objectives. 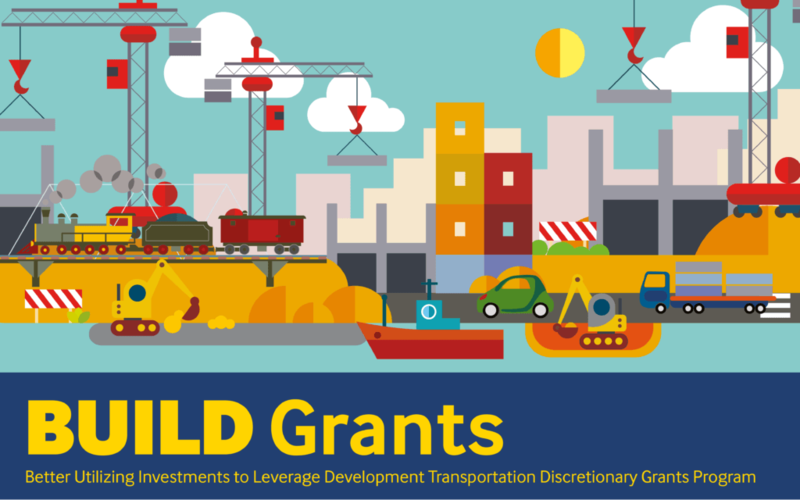 Previously known as Transportation Investment Generating Economic Recovery, or TIGER Discretionary Grants, Congress has dedicated nearly $7.1 billion for ten rounds of National Infrastructure Investments to fund projects that have a significant local or regional impact. In each competition, DOT receives hundreds of applications to build and repair critical pieces of our freight and passenger transportation networks. The BUILD program enables DOT to examine these projects on their merits to help ensure that taxpayers are getting the highest value for every dollar invested. The eligibility requirements of BUILD allow project sponsors at the State and local levels to obtain funding for multi-modal, multi-jurisdictional projects that are more difficult to support through traditional DOT programs. BUILD can fund port and freight rail projects, for example, which play a critical role in our ability to move freight, but have limited sources of Federal funds. BUILD can provide capital funding directly to any public entity, including municipalities, counties, port authorities, tribal governments, MPOs, or others in contrast to traditional Federal programs which provide funding to very specific groups of applicants (mostly State DOTs and transit agencies). This flexibility allows BUILD and our traditional partners at the State and local levels to work directly with a host of entities that own, operate, and maintain much of our transportation infrastructure, but otherwise cannot turn to the Federal government for support. 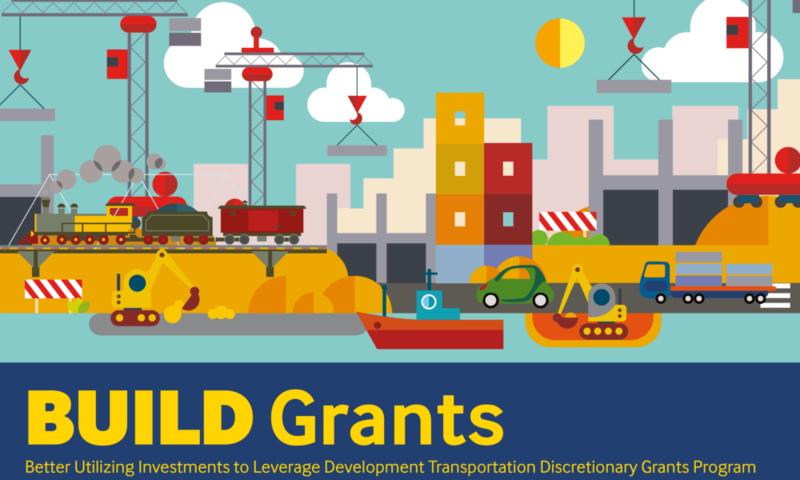 DOT will release the BUILD grant Notice of Funding Opportunity on or before April 15th.